Flossing is one of those things that you always say you should do, but never get around to actually doing. Or you start doing it and quickly fall out of the habit. It’s a shame because dental experts and organizations emphasize the importance of flossing regularly. Flossing is just about the only way you can really effectively remove plaque from your teeth. Brushing alone only cleans about 60% of your teeth, leaving everything you missed just sitting there. We understand that not everyone likes flossing. Some people find it horrible to imagine sticking a piece of string between their teeth and rubbing away. It can also prove to be a time-consuming activity. 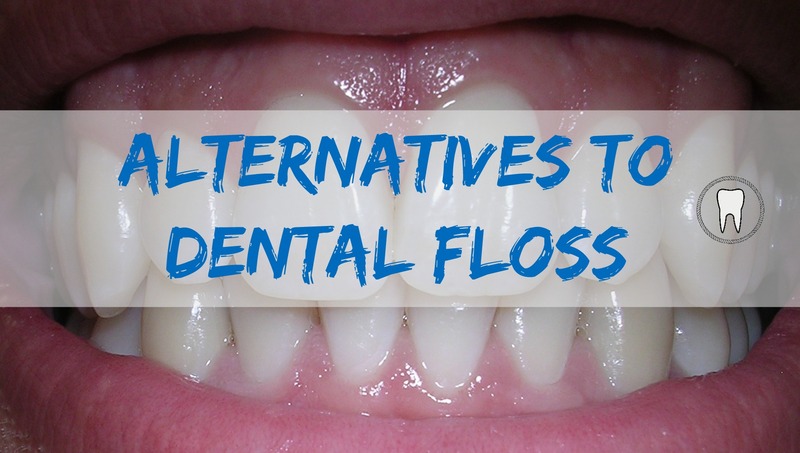 Which is why in this piece, we’ll dig deeper into healthy alternatives to dental flossing. They won’t be ranked against each other because, honestly, as long as you’re doing something its a step in the right direction! The plain old wooden toothpick is an alternative to dental flossing, even if its a weak one. It’s particularly useful for cleaning in between your teeth directly after a meal. 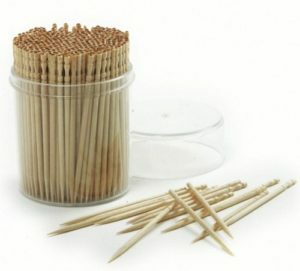 While toothpicks might not do the best job, they’re certainly better than doing nothing. Besides, toothpicks are indisputably easy to use and are cheap. However, it’s not advisable to solely depend on toothpicks to clean your teeth. You should also take full care not to injure or poke your gums or any other inside part of your mouth. Floss picks are small plastic tools often resembling the letter Y with a piece of floss strung between the two ends. If you hate using traditional dental floss then these are far easier to handle. They come in a variety of different shapes and sizes, some flossers have long handles, which makes them look like toothbrushes. They aren’t as effective as dental floss but are still a solid alternative. Interdentals are small brushes, which are designed to reach in between your teeth and clean all areas. You’ll find them in all manner of styles and sizes. They perform a relatively better job when compared to flossers and toothpicks. Also, they feel comparably less intrusive to use. No string winding or sawing is necessary. 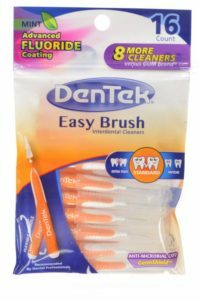 A huge advantage of these brushes is that they clean around dental appliances such as braces, bridges, and also between wide interdental spaces. They’re designed to reach hard-to-reach parts of the mouth. Although they’re not quite better than dental floss, they’re a worthy alternative. If you’re using a traditional toothbrush and dental floss, this could be a worthy upgrade. Electric toothbrushes gently vibrate to clean teeth while massaging the gums at the same time. 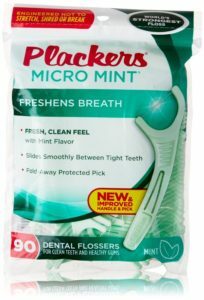 They’re an excellent flossing alternative, especially for those who lack in hand dexterity. Its a more expensive solution to flossing, but the benefits far outweigh the cost. However, you should pay attention to the pressure applied to your gums and the speed setting to avoid bleeding and other injuries. Oral irrigators or rather, water flossers are a favorite among many people. Sometimes, they’re referred to as ‘water piks’. Oral irrigators come in varying sizes and shapes, from handheld models to sink-tops. They bear different price points as well. 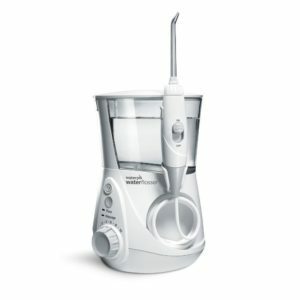 A water flosser is an electrical or battery-powered device, which shoots a concentrated water stream between your teeth. They’re exceptionally efficient at cleaning in between one’s teeth and gums. They work to remove larger food particles from teeth, while stimulating the gums. Also, you can add a non-alcohol mouthwash or some peroxide to the solution, which would allow for better cleaning. Water flossers additionally help in preventing periodontal diseases. The pulsating water will stimulate your blood flow and contribute to improving your overall dental health. Sonic AirFloss devices are specially designed to grant you a simple, yet effective way of cleaning in between your teeth. 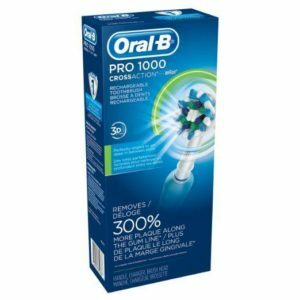 They make use of microburst technology to deliver droplets of water and air, which remove plaque, bacteria, and food particles from the teeth. Such devices feature a narrow tip that will reach the deepest parts of your mouth, hence ensuring to clean your entire mouth. If you make use of any of the above products with notable regularity, you’ll have healthier teeth. Apart from the water flosser and perhaps the Sonicare, they’re not as efficient as the good old-fashioned flossing, but they’ll contribute to having a bacteria-free, clean mouth. If you notice receding gum lines, excessive bleeding, or other issues you think might be linked to plaque removal or flossing products please exercise caution and consult your dentist. Regular, traditional flossing remains the best way to remove bacteria and plaque, while preventing gum disease as well. It’s good to know that aside from the water flosser and the Sonicare, the rest of the methods aren’t as good as just regular flossing. It’s no wonder why so many dentists make a point about the importance of flossing. It has a bigger impact on our oral health than I thought.